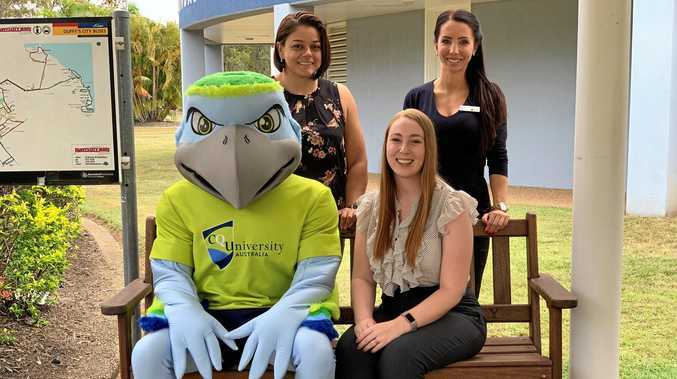 ORGANISERS at CQUniversity's Bundaberg Campus will today be making final preparations as they get ready to welcome more than 300 new students for Orientation Week, which starts tomorrow. It's a key event on the university's academic calendar providing students with tools and skills for the year ahead and the chance to meet some of their classmates. With the new intake of students the Bundaberg facility is expected to hold 2031 higher education and VET students, a 3.78 per cent increase on figures in 2018. The most popular courses include nursing, physiotherapy, education, psychology, occupational therapy and the steps access program. Bundaberg campus business coordinator Mel Nunn said O-Week preparations began at least three months ago. 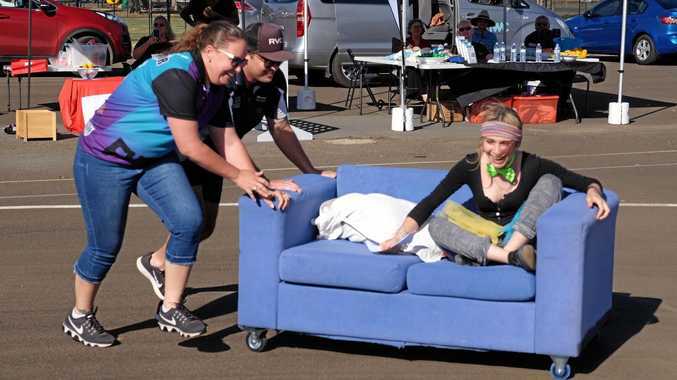 "There's a team in Rockhampton which co-ordinates things for the campuses," she said. "O-week is very important for those who are new to study because we can provide them with tools to help them be a successful student. "One of those is our Academic Learning Centre where students can get help with things like maths, computing and writing. "It's a big event and it usually begins by reviewing feedback from the previous year." She said it the week was an exciting time for both students and the staff. "We love meeting our new cohort of students and we try really hard to give them the best first days of uni we possibly can," she said. "During the event there will be some market stalls for services that are available for the students such as Headspace. "A lot of the common feedback we receive from them at the end of the week is it can be a bit overwhelming learning so much but it makes things easier for when they begin."